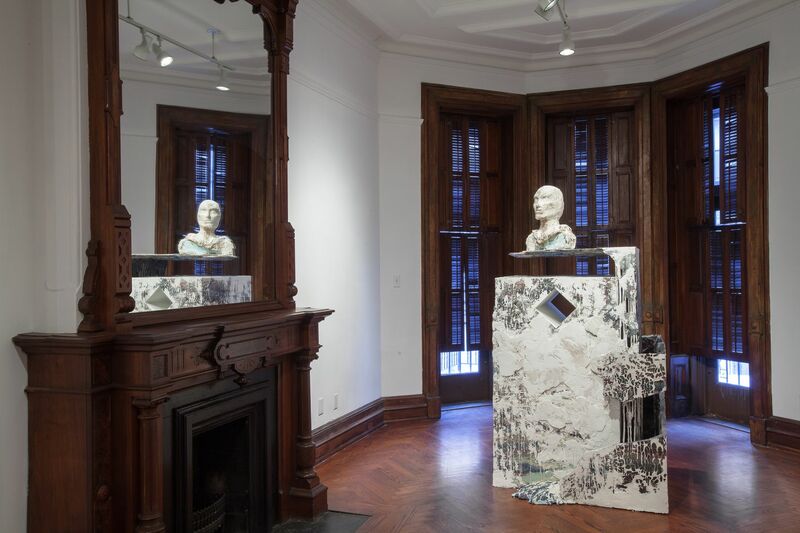 Marianne Boesky Gallery is pleased to present “Diana Al-Hadid: Regarding Medardo Rosso,” two sculptors separated by more than a century, yet allied in their innovative questioning of traditional practice and exploration of two-dimensional concepts in a three-dimensional sphere. 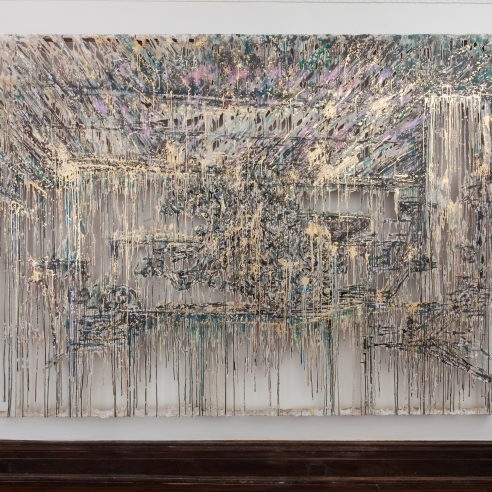 It was during Diana Al-Hadid’s 2011 exhibition at the Nasher Sculpture Center in Dallas that Al-Hadid had her first live encounter with the work of the Italian master. 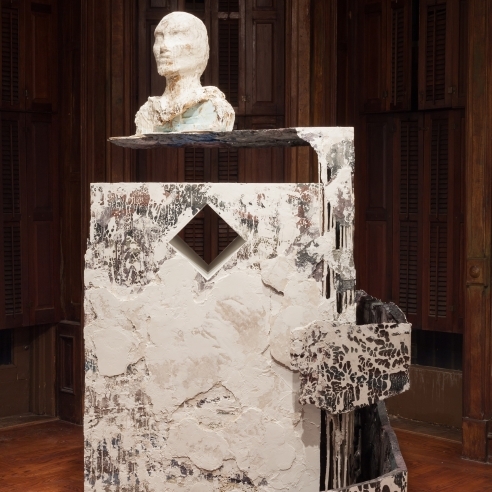 Her fascination was observed by Nasher curator Jed Morse who noted “[p]erhaps it is not surprising that the modern artist who most interests Al-Hadid is Medardo Rosso….His figures like Al-Hadid’s, appear to be emerging from and receding into the material from which they are made. Rosso’s sculptures, like Al-Hadid’s, evince a powerful, poetic longing for a moment now passed.”2 Al-Hadid’s sculptures appear caught in a moment of transition in which the object itself appears as a disintegrating artifact from a lost city or a figure collapsing upon herself. Mining her subject matter from Italian and Northern Renaissance painting, mythology and architecture, Al-Hadid explores pictorial devises usually confined to the two-dimensional plane. Like Rosso, who conceived of his sculpture from a single frontal point of view, Al-Hadid is also conscious of the viewer’s perspective, mindful of the whole space yet directing the interaction. In Head in the Clouds, Al-Hadid presents a soaring figure whose head extends into the gallery’s skylight. The viewer’s eye is drawn both upward and around the figure to finally rest on outstretched arms cradling a building, a nod to the artist’s interest in Renaissance tropes and architecture. Rosso’s innovation also extended to his exploration of techniques and materials expanding the concept of traditional sculpture. 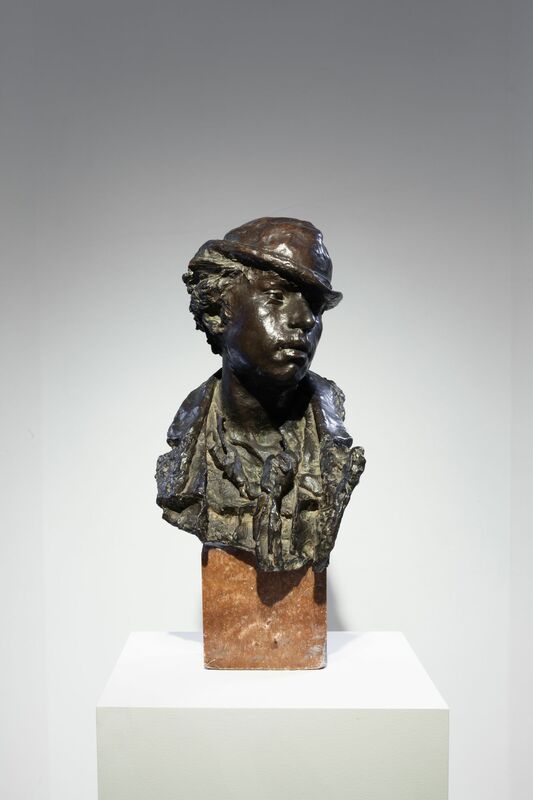 By arresting the lost-wax method of bronze casting mid-process, Rosso elevated the resultant wax and plaster works to formal presentations. These “softer” materials also functioned to further elaborate and illustrate the sensations of immediacy and dynamism. 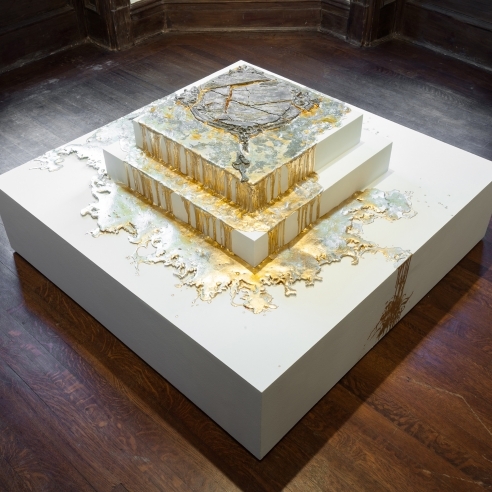 Al-Hadid similarly experiments with wax and bronze, manipulating and pushing the material to correspondingly coax transmutable properties, most evident in the artist’s cracked mirror works such as Fool’s Gold. The mirrors of the series originate in stone, but are then shattered to seemingly leak their reflective qualities. 1 Marica, Magni, “Medardo Rosso,” in Grove Art Online, Oxford University Press (2009). 2 Morse, Jed, “Sightings: Diana Al-Hadid,” Nasher Sculpture Center, p. 8 (2011). 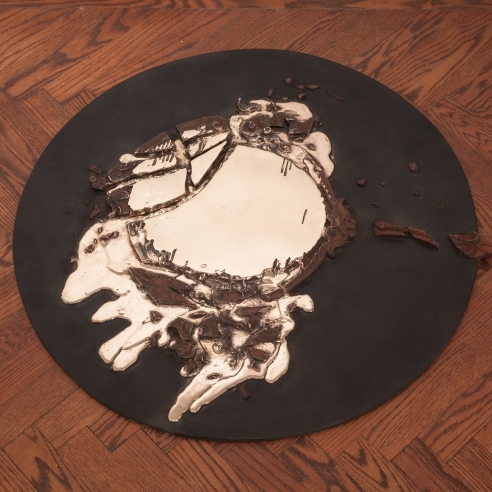 The exhibition also includes Al-Hadid’s most recent panels that effectively merge her sculpture practice with her drawing technique. While these works hang directly on the wall, they are made of the same materials as her sculpture: polymer gypsum, steel, and wood. Drawing from the classic practice of the artist depicting his own atelier, Al-Hadid makes her most direct overture to Rosso by portraying both her own studio in the panels and Rosso’s in the works on mylar, presenting both source and inspiration. Forthcoming book to be published expanding the conversation between Diana Al-Hadid and the work of Medardo Rosso. The book will include an essay written by Medardo Rosso scholar, Sharon Hecker. Diana Al-Hadid was born in Aleppo, Syria in 1981. She received her BFA in Sculpture from Kent University, OH, in 2003, and her MFA in Sculpture from Virginia Commonwealth University, Richmond, VA, in 2005. In 2007, she attended The Skowhegan School of Painting and Sculpture, ME. 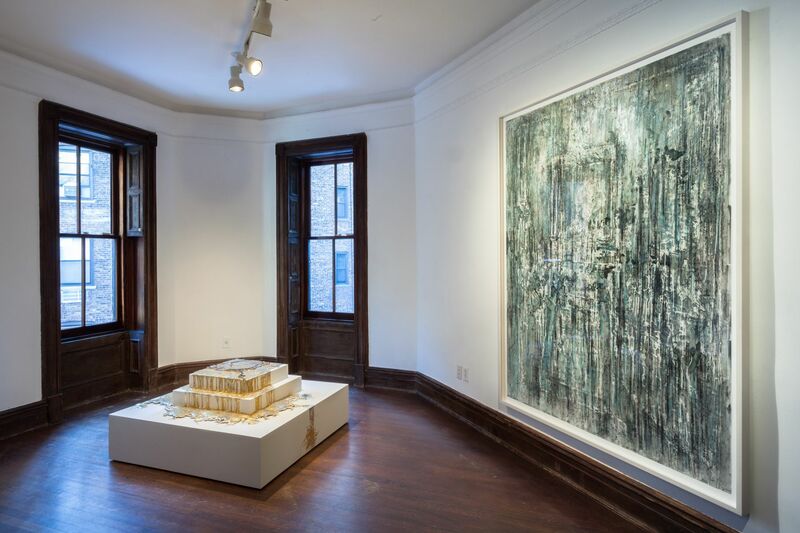 Diana Al- Hadid’s work is included in the collections of The Museum of Fine Arts, Houston; Virginia Museum of Fine Arts, Richmond and The Weatherspoon Art Museum, Greensboro. She has had solo exhibitions at Virginia Museum of Fine Arts, Richmond; Nasher Sculpture Center, Dallas; Centro de Arte Contemporánea, La Conservera, Murcia, Spain; Nevada Museum of Art, Reno; Hammer Museum, Los Angeles. 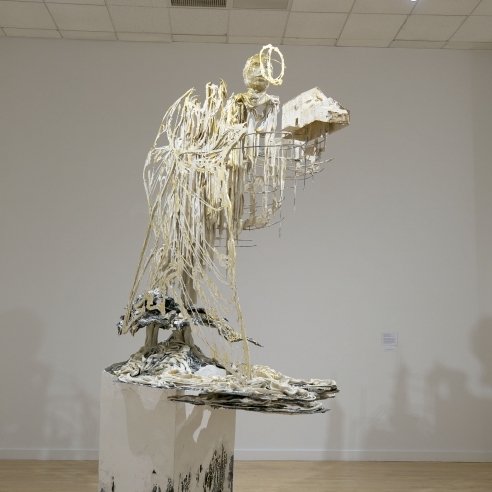 Her work is currently on view at the Akron Art Museum, Akron. She has upcoming solo exhibitions at the Columbus College of Art and Design and Vienna Secession in 2014. 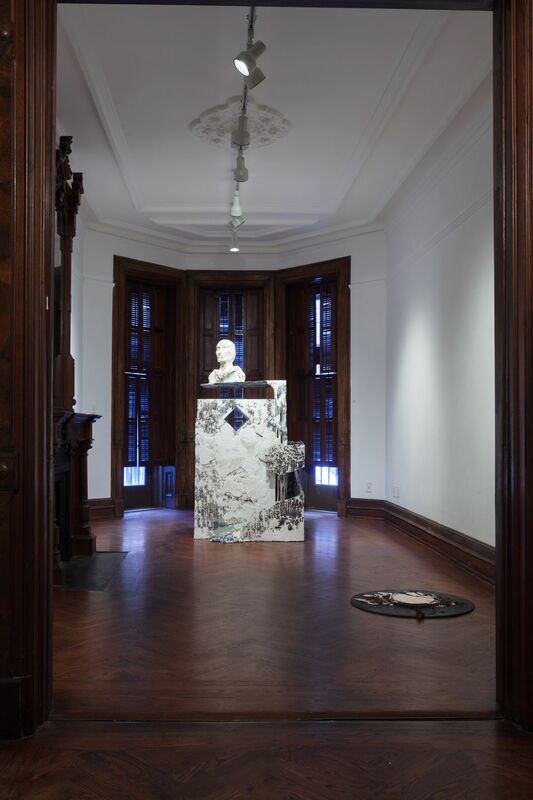 She is a 2011 recipient of the Joan Mitchell Foundation Grant and 2009 recipient of the Louis Comfort Tiffany Foundation Grant, the United States Artist Rockefeller Fellowship, and the New York Foundation Fellowship in Sculpture. 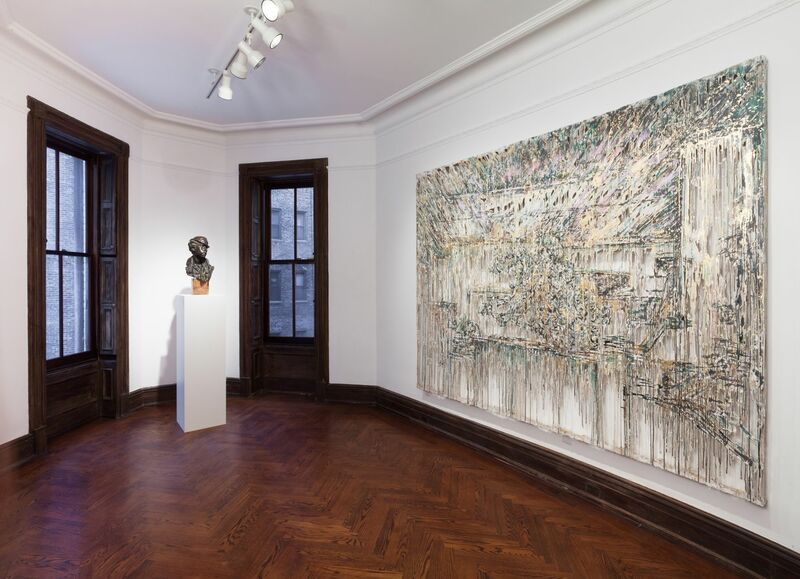 Marianne Boesky Gallery is located at 118 East 64th Street, between Park and Lexington Avenues. Our hours are Tuesday to Saturday from 11 am to 6 pm. 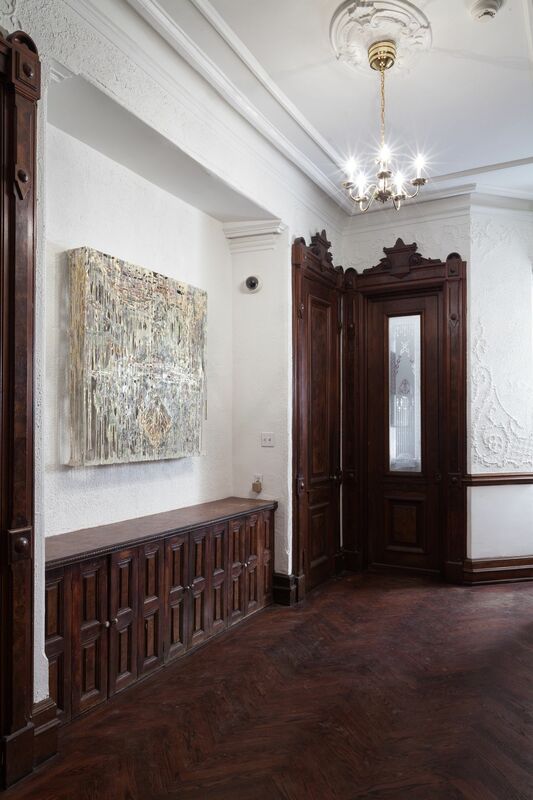 For further information regarding Diana Al-Hadid, please contact Serra Pradhan at 212.680.9889 or serra@marianneboeskygallery.com. 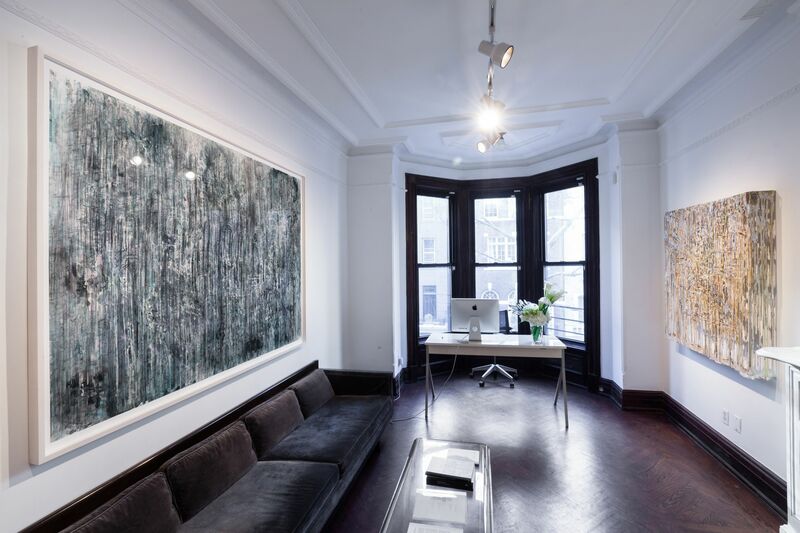 For press information, please contact Shayna McClelland at 347.744.5991 or press@marianneboeskygallery.com.